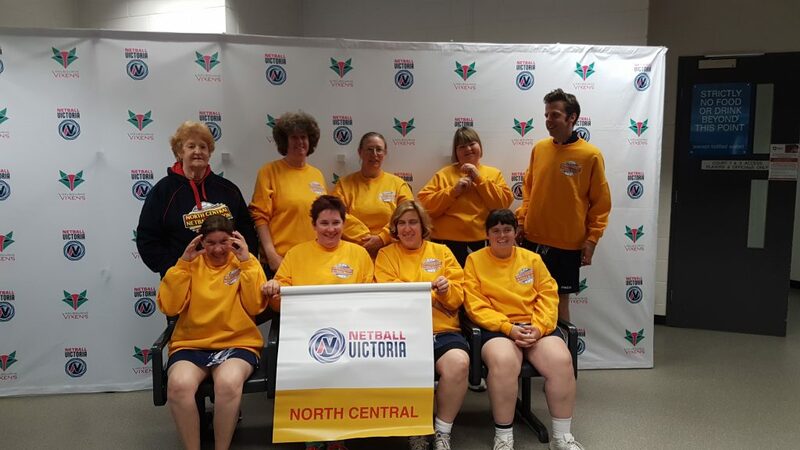 Ros Comer was the facilitator of Golden City Netball Association’s ‘AA (All Abilities) Netball’ and is now retiring after being a part of the club for over 40 years. Sports Focus interviewed Ros about her time at the club, and the development of the ‘AA Netball’ program over time. Ros reflects fondly on her time at Golden City, remembering that over 40 years ago, the club ‘bent the rules’ to allow male players into the association, leading to the club winning 12 titles in 13 years. After this success, the club recruited Kalianna School to enter a team into the competition for several years, however this didn’t last as member numbers dwindled and the male players slowly dropped out of the association and went on to play football. In the last few years, the club has seen members hailing from Maryborough and Inglewood, as well as locals, who all attend a 20 minute training session prior to the games. The club has members with varying skill levels, from beginners up to state level players. Ros states that the “sportsmanship displayed from the players is unique” as the more skilled players are consistently helping those who are either new to the team, or who need assistance to develop their skills further. She says that people with intellectual disabilities, or mild forms of physical disabilities are welcome to join the team. “As long as you can throw a ball”, you can play netball. Golden City’s ‘AA Netball’ has a free pass rule for new members, allowing them to receive the ball and pass it off without interference from other players. Ros states that this is to help individuals build confidence in their ball handling skills, before introducing them to defence tactics. Netballers can also use ‘AA Netball’ as a stepping stone into mainstream teams, developing their skills in an inclusive environment, before joining other teams in the association. “I wish to thank my assistant coaches over the years. Dianne Black in the early years and Jenny Milburn in latter years. I wish to thank the great support I have received over the years from the Golden City Association members ; the parents and carers of the players ; other netball teams and the community. 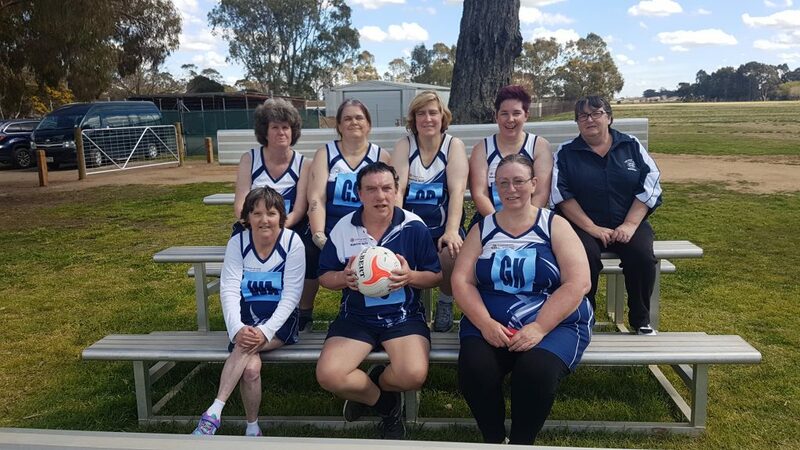 Sports Focus would like to congratulate Ros Comer on her tremendous effort in ensuring netball in the Bendigo region is inclusive and safe for all abilities, and we wish her the best into the future. For contact information for the Golden City Netball Association’s AA Netball program, please visit the AAAPlay website.